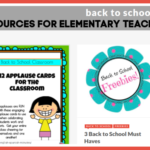 TeacherSherpa is sharing these 5 Back to School Freebies. Why? 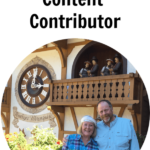 Because that’s what teachers do – SHARE! Follow us on Pinterest for weekly FREEBIES and inspiring quotes. Like us on Facebook, because we’d love to continue building our community. Retweet our tweets on Twitter, as we post quotes, fun facts and more! Icebreakers are important because they create a positive group environment, break down social barriers between students and teachers, help to energize and motivate all, and so much more! 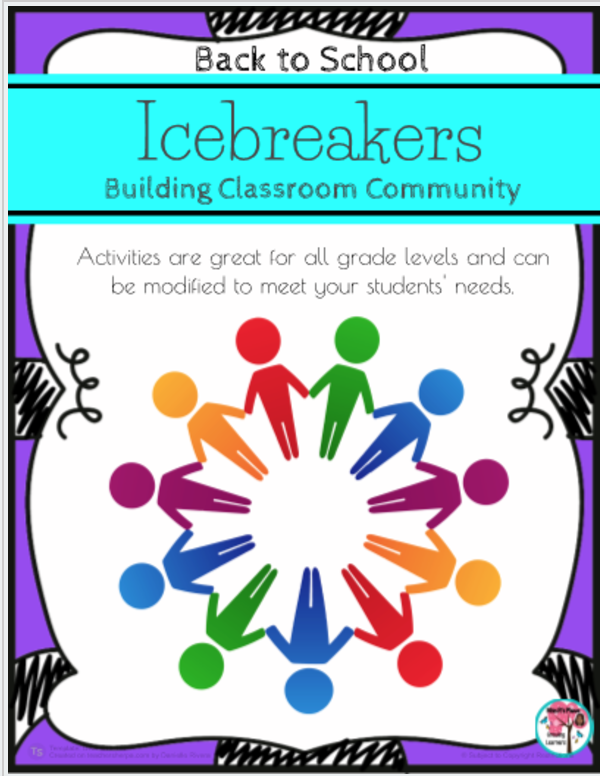 Enjoy this Freebie that includes 10 Icebreakers that can be adapted to various grade levels. Click here to view and download. 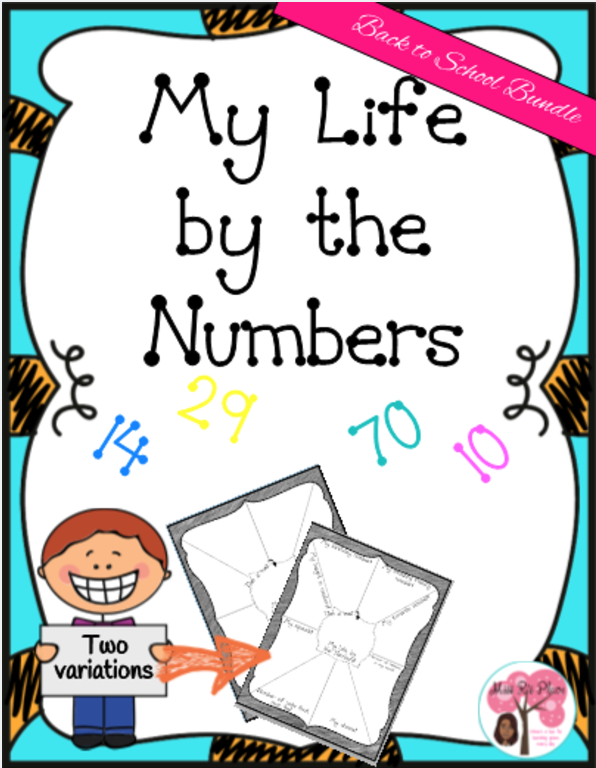 Editable, My Life by the Numbers, is a great first-day activity to get your students sharing a little about themselves. Two variations of number webs are included to get you started – one with prompts, the other one blank. Print and use as is, or duplicate my original then edit the text, clipart and backgrounds and create additional pages! Click My Life by the Numbers to view and download. 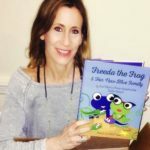 Use this Editable Back to School Parent Communication Flapbook during Open House or Back to School Night. 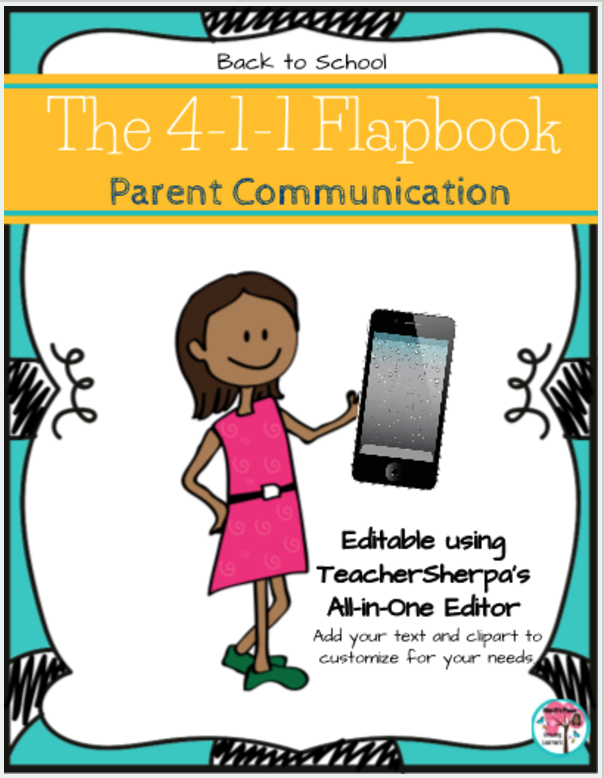 This Back to School Parent Communication Flapbook is EDITABLE using TeacherSherpa’s all-in-one editor. You can customize to meet your needs by editing text, adding clipart and so much more! Click Back to School Parent Communication Flapbook view and download. 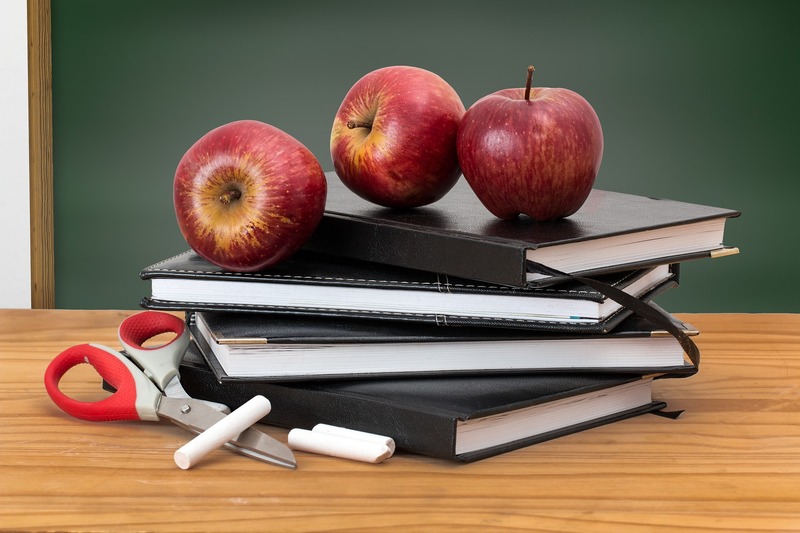 Back to School is going to be so much fun with this Back to School Scavenger Hunt! 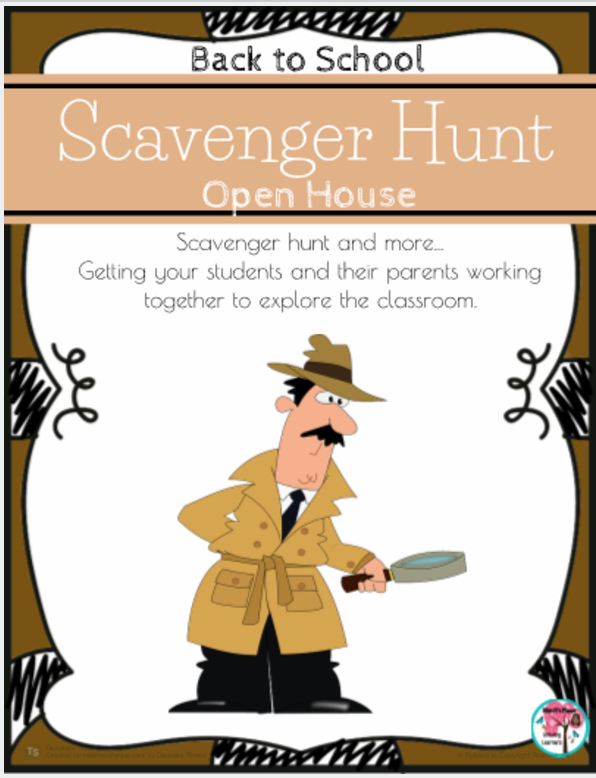 This scavenger hunt activity is great for Back to School Night or Open House and will get your students and their parents interacting with one another. 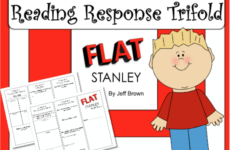 This Back to School activity includes: suggested response sheet and blank template, just in case you want different clues), printables for Conference, Parent Partner (volunteer) and Guest Reader sign-ups. You’ll be set for Back to School this year! Click Back to School Scavenger Hunt to view and download. 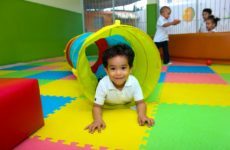 Encouraging and reinforcing a Growth Mindset in the Classroom can help students focus on improving their abilities and skills, instead of having a fixed mindset that is geared more on the talent, not the effort. So, if you’re a teacher who believes that a growth mindset can be taught, here’s something to support the focus of being a problem-solver. 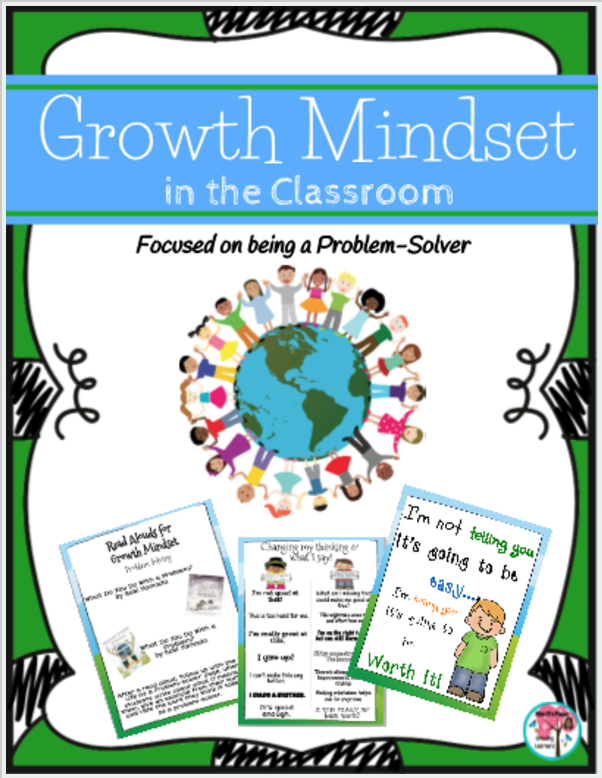 Click Growth Mindset in the Classroom (problem-solving) to view and download. 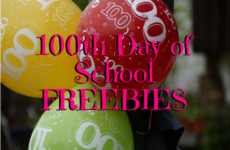 We hope you’ve enjoyed these 5 Back to School Freebies! 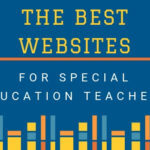 Check out more Back to School teacher-created resources and more by visiting us at TeacherSherpa.com! P.S. Don’t miss out on being part of our community on Facebook, Pinterest, andTwitter, too! New materials are added daily, so don’t miss out!